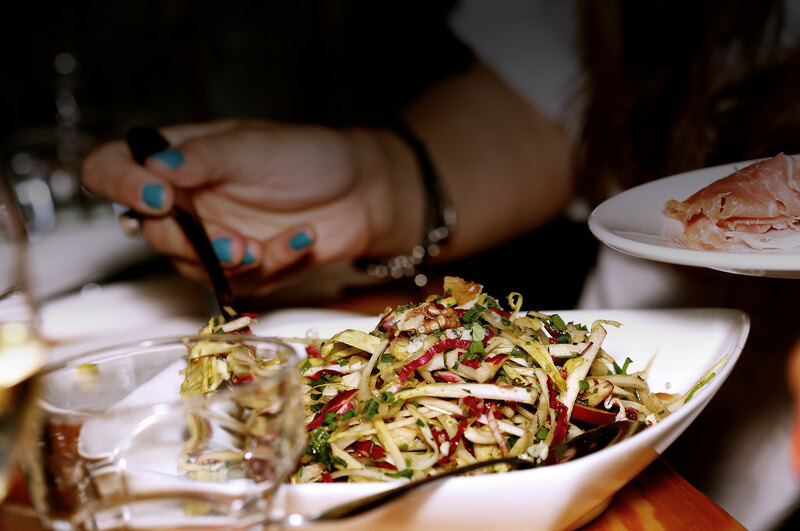 Catering tailored to your needs? 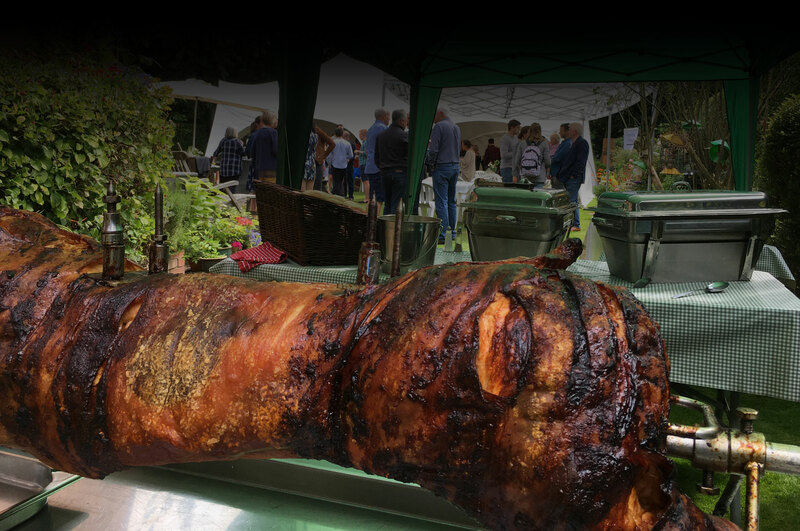 Over 25 years experience in the catering and event management business and appreciate when we have catered for 5000 or for 10 people that the overall cost per head for the whole function is important. 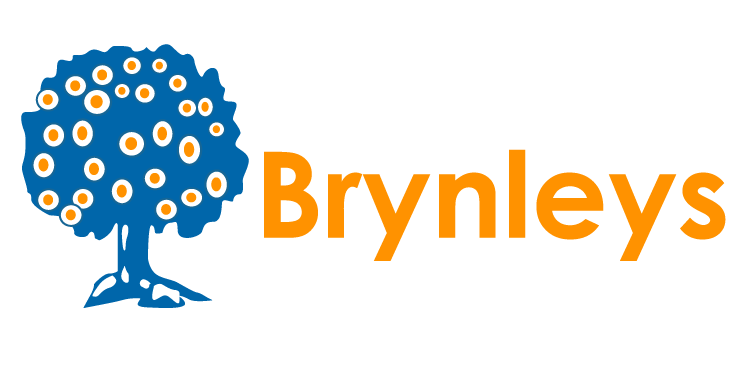 Based in South Manchester, Brynleys Catering offer you a wide and varied range of catering and beverage services. 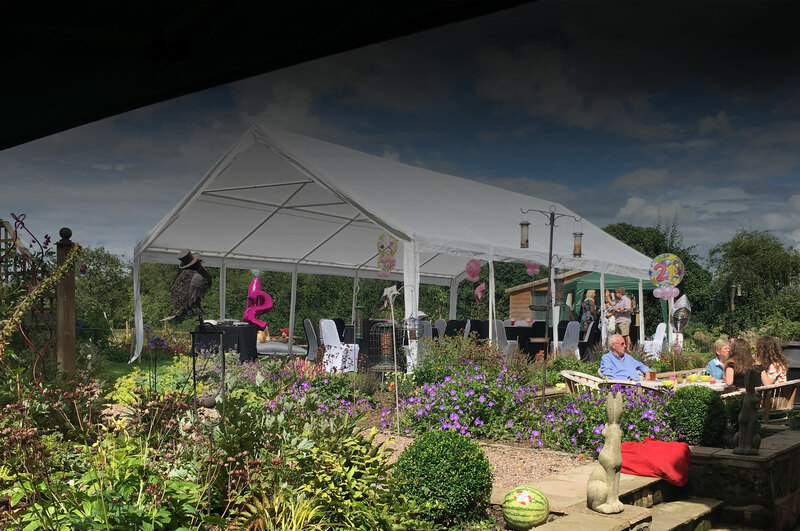 From large scale commercial clients requiring banqueting facilities for hundreds of delegates right through to domestic, more intimate barbecues, parties and receptions. 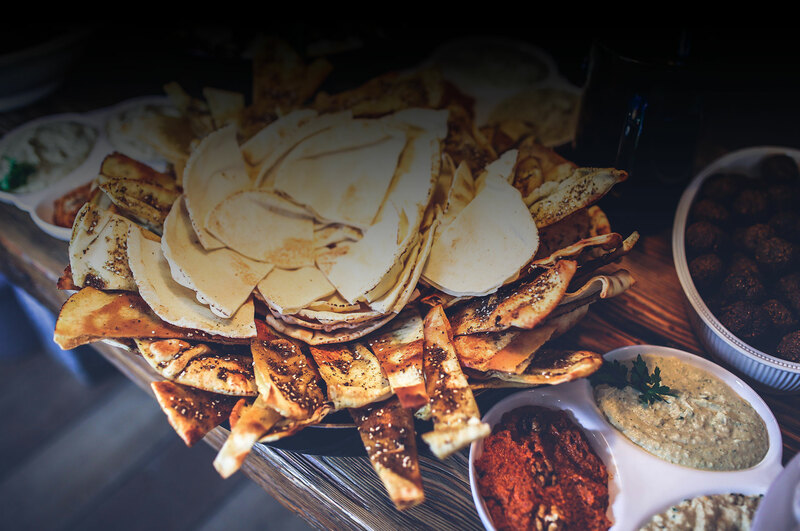 We have menus and options to suit every budget and if in doubt, please give us a call and we will work with you to meet your requirements within your means.